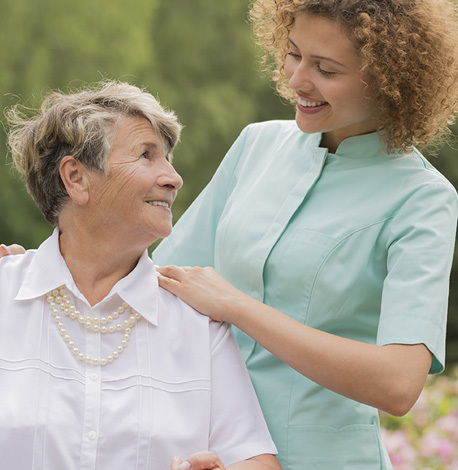 We strive to unite with our clients on all aspects of their care. Our compassionate, caring and charitable healthcare professionals truly care about their work and build warm and trusting client relationships. Our goal at Uniting With You Home Care is to help our clients to live life fully, rather than just survive day-to-day. A written plan of care is established for each client, based on the patient’s goals, the family’s input and the doctor’s involvement and approval. 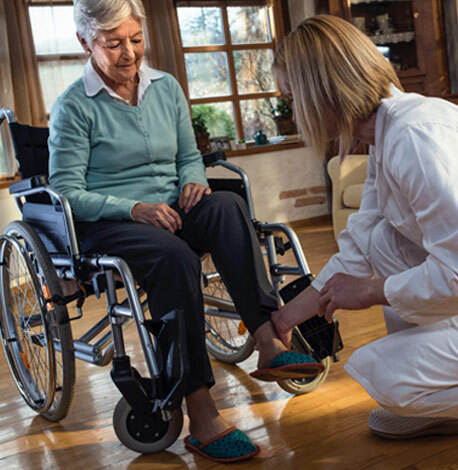 The client’s plan of care documents the interventions and supports that Uniting With You Home Care will provide, including instruction, management and home care assistance provided by home health aides and nurses. The plan of care is reviewed every 60 days (or sooner if needed due to changes in a patient’s health). 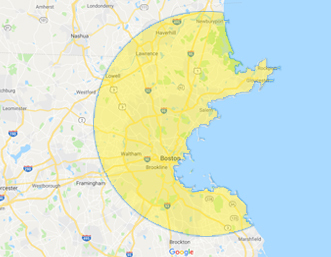 We proudly serve clients on the North Shore and Greater Boston area.